You are given a sphere of radius R units. Units may be any units of length: inches, cm, metres, feet, miles, km. 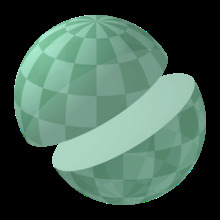 A Sphere is a 3D locus of points which are all equidistant from the centre of the sphere. A great circle is a circular ring on the sphere, the centre for which, coincides with the centre of the sphere. So the radius of the Great Circle is same as that for the sphere. 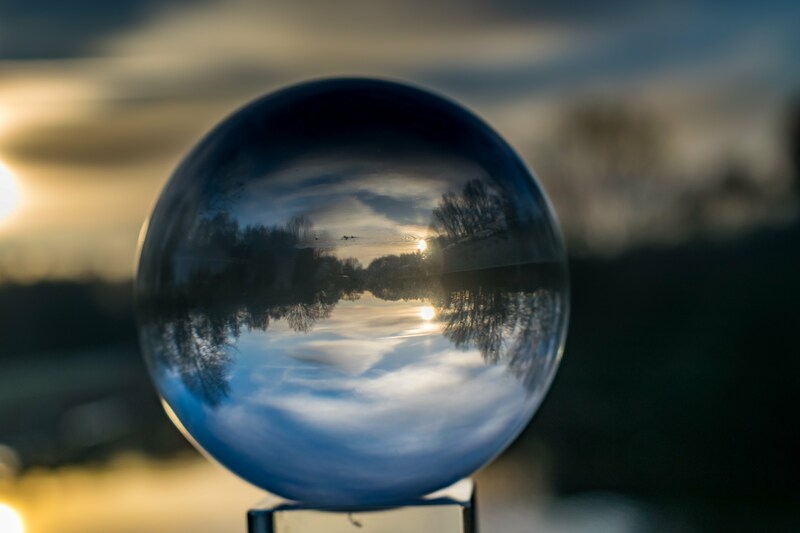 A small circle of a sphere, is a circle drawn on the sphere, with lesser radius than the sphere itself. What is the volume of a spherical cap of height h units? Let's cut the sphere into two hemispheres. What is the volume and total surface area, for either of the hemispheres? 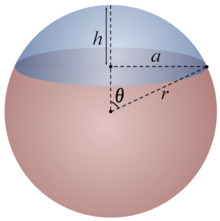 What is the volume of material used in a sphere of radius 11.0 units a hollow sphere of thickness 2 units? Geometric Properties of a sphere which is of radius 12: Properties like Surface Area, Volume and other aspects of mensuration. 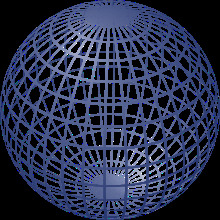 Geometric Properties of a sphere which is of radius 13: Properties like Surface Area, Volume and other aspects of mensuration.